Professor Demetria Frank will present the 2018 Keynote address at the luncheon on Friday. Professor Frank joined the University of Memphis Law faculty in June 2013 and currently teaches courses in Evidence, Federal Courts, and a Mass Incarceration seminar. Before joining the Memphis Law faculty, Professor Frank was a member of the University of Wyoming Law faculty where she began her academic career teaching Torts and Trial Advocacy. Along with law teaching, Professor Frank has a passion for community development and social activism. In January 2017 she began Project MI, a collaborative that aims to transform the criminal justice system and eliminate racial injustice by aggressive advocacy, leadership development, and connecting opportunity communities to law makers. She is a regular speaker, consultant, and commentator on issues involving systemic bias and inequity, community development, federal court litigation practice, and the overgrowth of the detention and prison industries. Professor Frank's current research interests involve prisoner rights and justice involved youth intervention strategies. 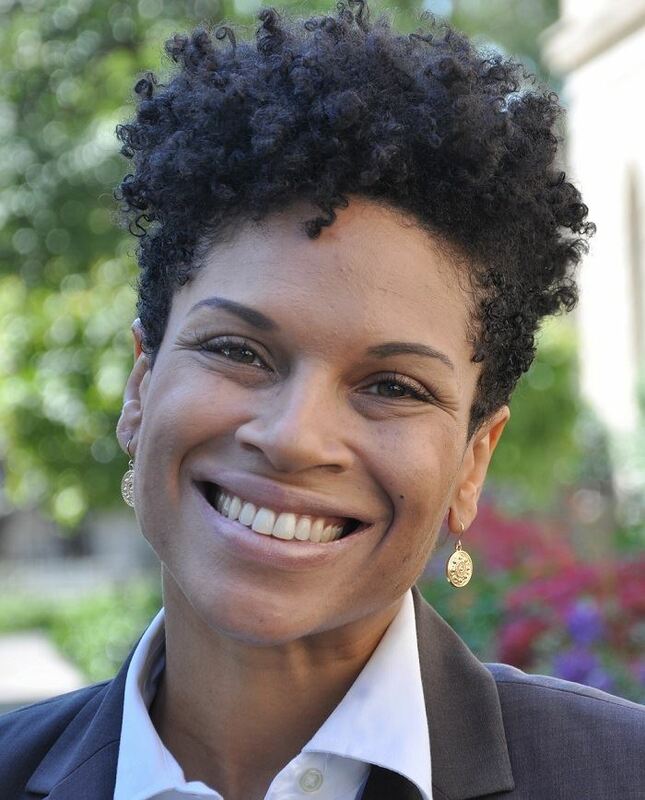 Her recent publications are: Blackout: Mass Incarceration & Prisoner Public Communication (Forthcoming, 2018) and The Proof is in the Prejudice: A Proposal Confronting Implicit Racial Bias in Uncharged Act Evidence, Harvard Journal on Racial and Ethnic Justice, (32 Harv. J. Racial & Ethnic Just. 1, Spring, 2016). Professor Frank attended the University of Texas School of Law and began her legal career as a toxic tort litigation attorney before moving into the public sector as a Community Prosecutor in the Dallas City Attorney's Office. Her tenure as an Associate Judge for the City of Dallas and the City of Houston has been one of the most influential experiences in her legal career.